Quickly the top listing and selling agent in Coldwell Banker-Thorsen’s Glen Ellyn office at the age of 22, Pat decided to further her real estate education by pursuing her GRI designation and Broker’s license. Additionally, she has taken courses in finance and appraisal to further her knowledge of the industry. 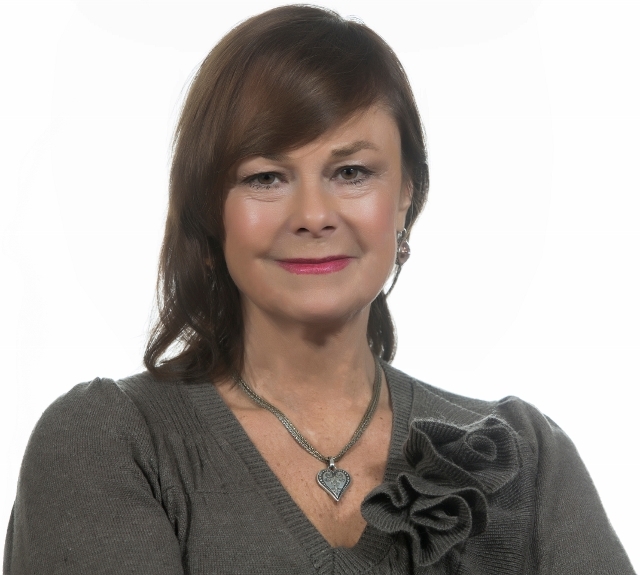 Pattie is a full-time Broker Associate with BHHS KoenigRubloff in Glen Ellyn. She is consistently ranked in the top 1% of Realtors in the Glen Ellyn/Wheaton market, as well as a top producer within KoenigRubloff. She also practices real estate law in the specialized area of development and contract law. She has developed and built homes as a General Contractor in the Glen Ellyn area. Pattie takes great pride in her community and it's residents and is consistently participating and sponsoring the events of Glen Ellyn's Charitable Organizations. She's a major fundraiser for YMEN (Young Men's Educational Network) that serves the young men and women of the North Lawndale neighborhood in Chicago. Pattie serves on the Board of Directors for Wheaton and Glen Ellyn Bank and Trust. She's a loyal and lifelong Chicago Cubs fan and a world traveler. Through hard work, backed by experience and knowledge, Pattie gets the job done. In Pattie’s own words: "In life and in business, a positive focus and determination will always result in success."